BMAH – Best Medicine! Best Team! 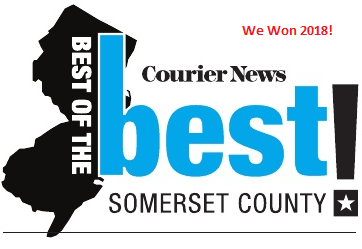 Most Compassionate Care! Since 1979, the Belle Mead Animal Hospital (BMAH) has been providing client focused and patient centered care for companion animals in Belle Mead, Hillsborough, Blawenburg, Hopewell, Skillman, Princeton and all the surrounding areas we have been serving for the past 30 years. As medical professionals, we truly believe that your pet deserves the best medical care possible. As pet owners, we believe that our clients deserve to be welcomed to a modern, AAHA accredited facility by a team that is friendly, professional and respectful of your needs. Tours of our hospital are available upon request. Client education is part of our mission. We believe that well-educated pet owners are the happiest pet owners with the healthiest companion animals. For those with dogs, we offer “Puppy Socials” at the hospital on a weekly basis, basic training classes and behavior consultations to help strengthen the bond between you and your new pet. 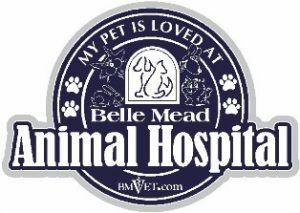 The Belle Mead Animal Hospital is committed to providing the best preventative care through every stage of your pet’s life. This includes thorough wellness exams, breed-specific health care, vaccinations, microchip identification, nutritional counseling, and more. We are also ready to support you and your pet during an illness or injury through state-of-the-art diagnostic care, modern surgical suite, internal medicine expertise, and the ability to refer you to one of our network of specialists if necessary. Your pet is always in good hands at the Belle Mead Animal Hospital with Fear Free Certified Professionals on the team. 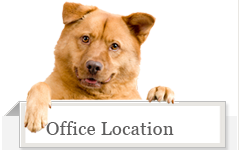 We offer a team of eight doctors and 30 support staff and technicians who care about you and the well-being of your pet. 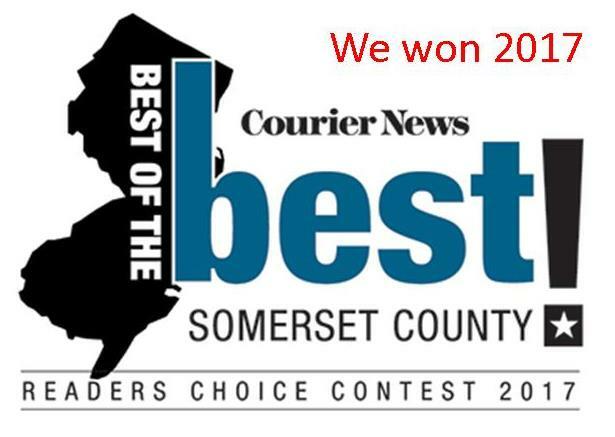 Give us a call at (908) 874-4447. We will be happy to answer your questions and set up an appointment.